What’s Nivea’s secret sauce for grooming the men’s cosmetics market? My first encounter with Nivea for Men products was over a decade ago, when I first discovered the brand’s after-shave balm while living in the UK. The product was a godsend for guys me like who are prone to a bit of shave rash, and exuded an air of essential luxury. Contained in a classically stylish white glass bottle, the balm was soothing and had a hint of refreshing fragrance. Using it made you feel both manly and well-groomed, and it has been a part of my shaving ritual ever since. Over the years, as age slowly started taking its inevitable toll, I began to add the odd dollop of moisturiser and face cleaning products to my very limited cosmetic routine, and once again Nivea For Men turned out to be my brand of choice. More recently, I switched to Nivea shaving cream, after years of using traditional brands like Gillette or Schick. So I got thinking – what’s the secret to marketing a brand of cosmetics for men? How has Nivea snared me as such an avid customer – am I a fan-boy or just a very lazy shopper? 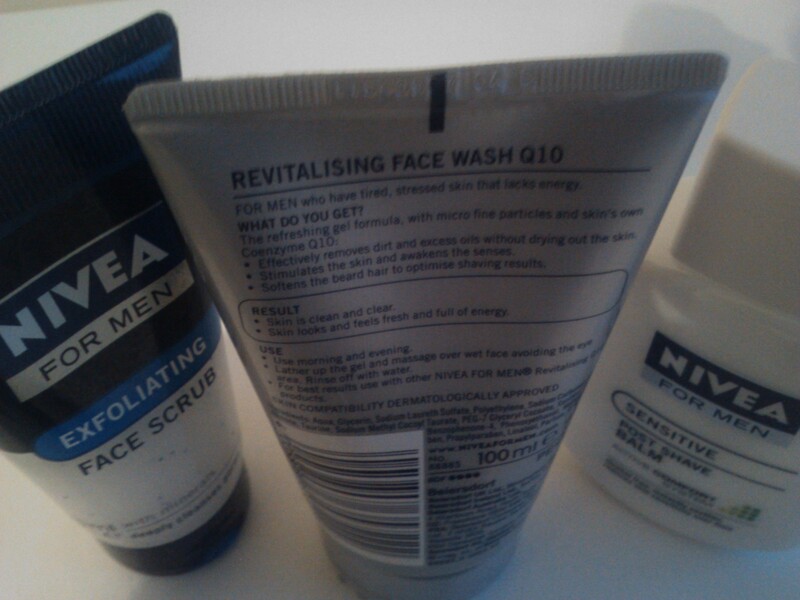 Posted in Lifestyle, Marketing | Comments Off on What’s Nivea’s secret sauce for grooming the men’s cosmetics market?